Do not remove the tablet from its pouch until you are ready to take it. Dry your hands before handling the medication. Open the pouch and peel back the foil layer. Do not push the tablet through the foil because it may get damaged. Place the dose in your mouth where it will quickly dissolve. After the tablet dissolves completely, drink a glass of water. What conditions does Donepezil HCL ODT treat? 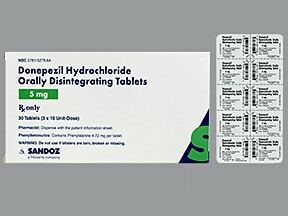 List Donepezil HCL ODT side effects by likelihood and severity. What should I know regarding pregnancy, nursing and administering Donepezil HCL ODT to children or the elderly? Does Donepezil HCL ODT interact with other medications? This medicine is a white, round, tablet imprinted with "SZ" and "265". 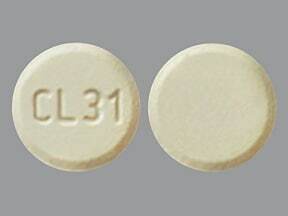 This medicine is a yellow, round, tablet imprinted with "CL 31". 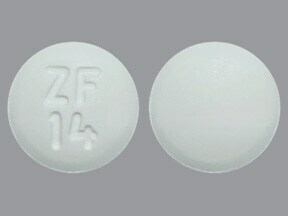 This medicine is a white, round, tablet imprinted with "ZF 14". 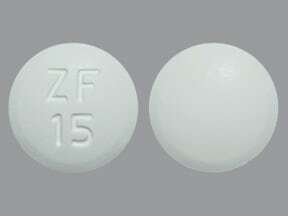 This medicine is a white, round, tablet imprinted with "ZF 15". Are you taking Donepezil HCL ODT? Are you considering switching to Donepezil HCL ODT? How long have you been taking Donepezil HCL ODT?